Apple Pay’s expansion is one of the key aspects of its adoption rate. Seemingly, Samsung is looking forward to boost the adoption of its Samsung Pay service by pre-installing the app on its upcoming Galaxy smartphones. The company is also looking forward to bring Samsung Pay to third-party Android devices. Let’s see some more details on the mobile payment service and when it will be available on all Galaxy smartphones. At this point in time, Samsung should have already brought the mobile payment service to Galaxy smartphones. This means that all smartphones capable of running the service should have already received the service. However, as of now, the company is keen to pre-install Samsung Pay on all Galaxy smartphones it will launch in 2017. Henceforth, it’s just a matter of time when the company releases its next Galaxy smartphone starting next year. The fact that Samsung has not pre-installed Samsung Pay app on its Galaxy smartphones is kind of odd. This is because the company bundles a wide range of third-party apps in its TouchWiz software, whether users want them or not. However, this is about to change next year as the company will pre-install the mobile payment service on all Galaxy smartphones. The company said in a statement to Business Korea, “We have decided to pre-install Samsung Pay in Samsung Electronics’ smartphones to be released from next year.” However, the company releases a bevy of Galaxy smartphones, so which ones would miss out on the service? As it seems, only devices with a fingerprint scanner will have the service pre-installed. Hence, those without will miss out. 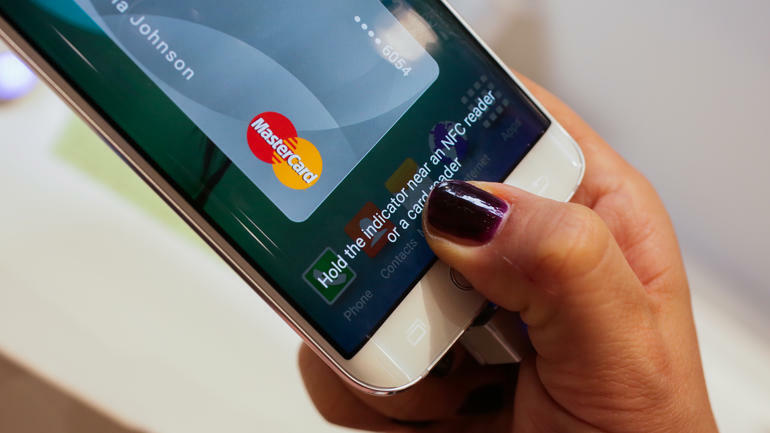 Just as Apple Pay, Samsung’s mobile payment service also requires fingerprint authentication. Using a passcode to authorize payments kind of voids the whole authentication process. However, this is not a major issue if you’re looking forward to the service. This is because Samsung is installing fingerprint scanners on mid-priced smartphones as well. As for mounting the service on third-party Android handsets, the company is planning to bring an app called Samsung Pay Mini. However, Samsung Pay Mini will not allow third-party handsets to make contactless payments but it will allow them to checkout from online shopping using Samsung Pay. So let’s just wait and see what Samsung has in store for users next year. This is all for now, folks. 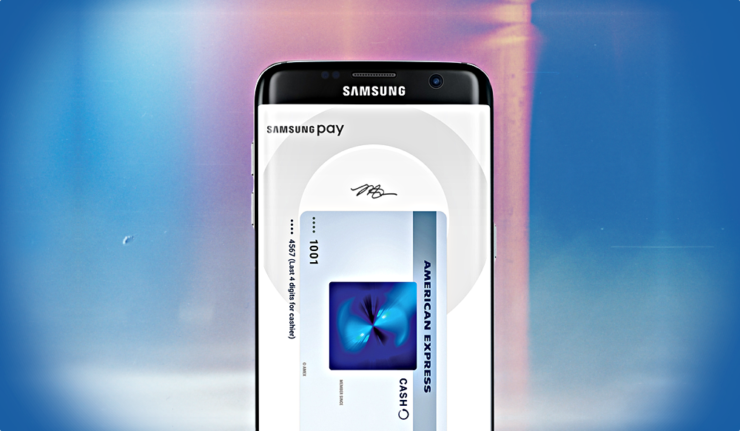 What are your thoughts on Samsung Pay coming pre-installed on all Galaxy smartphones? Let us know in the comments.